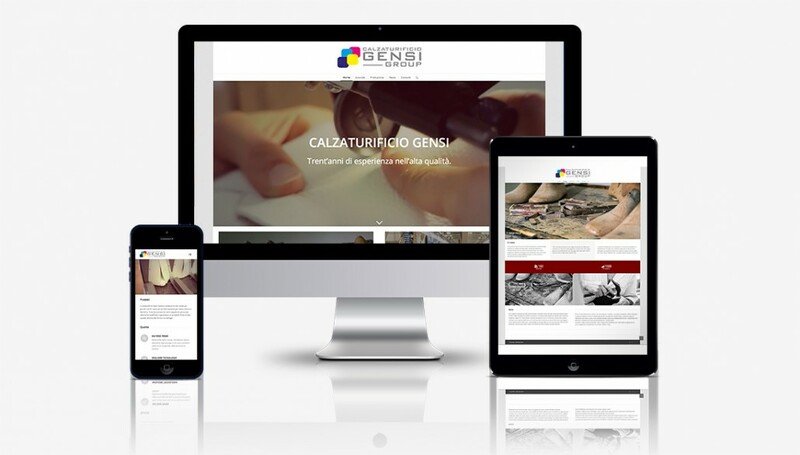 Finally online our new website , completely renovated in design and structure . A glimpse of what our company , where we can know our working philosophy and our history , from the productive to our newsletters . Our site will be constantly updated about our products and equipment that we use for the production of footwear , footwear made ​​in Italy of course.